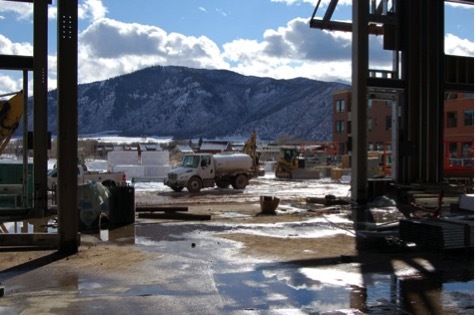 The Whole foods project was challenging for Gould Construction, Inc. due to the existing foundation and site utilities that were to be retrofitted to a new design. Gould Construction assisted the General Contractor, J.E. Dunn, in the coordination of the local jurisdictional entities to complete the building foundation as well as, water, sewer and storm utilities, and landscaping.